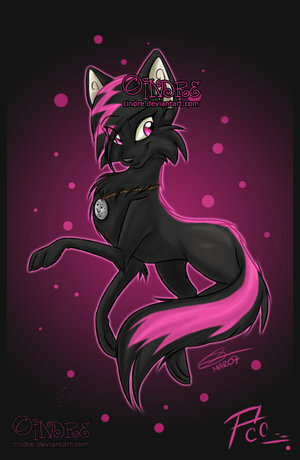 this is me...my name is heather..im a loner wolf...no mate...ni pack.... im a lone wolf...do u think im pretty. Wallpaper and background images in the Alpha et Oméga club tagged: wolf wolves and alpha. hello heather i am Gart/Brian ether one works i welcome you even though i may be a few days late, or like 18 but who cares. So yeah hi!